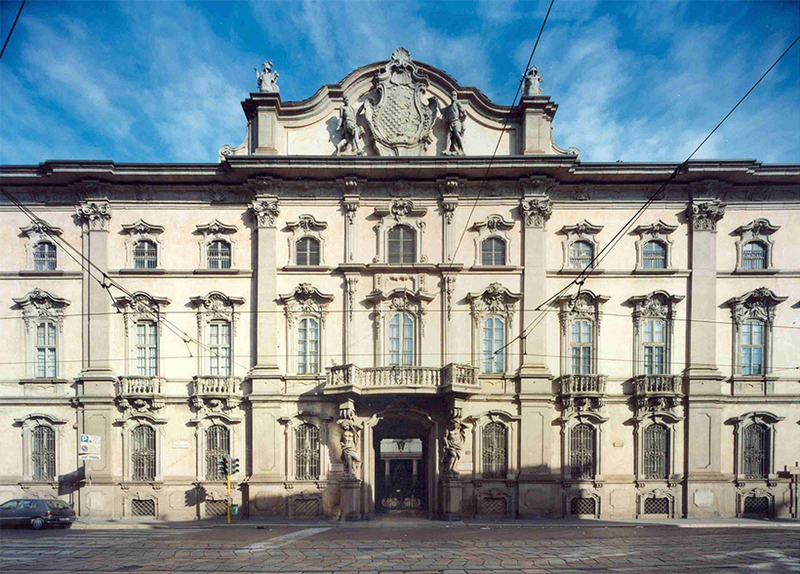 Following last year’s exhibition, Swiss design will be again highlighted at Palazzo Litta during Fuorisalone. The exhibition will take place at the Teatro Litta, the oldest active theatre in Milan, in a site-specific scenography created by Geneva-based bureau sasha von der potter. Selected by a call for participation, the eleven participating studios have in common ambitious solutions that significantly improve people’s lives in a smart, engaging and sparkling way.